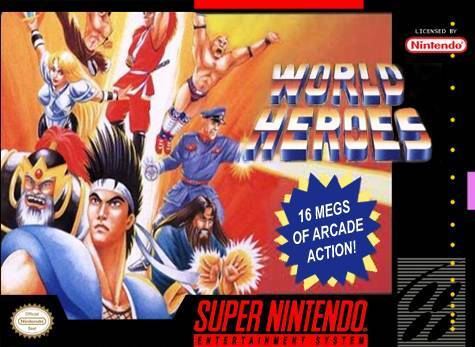 World Heroes for Super Nintendo features eight of the greatest warriors in history. 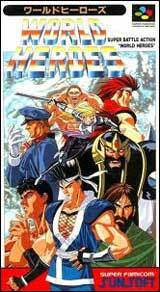 Play as a ninja, magician, cyborg soldier, or five others. Once you have selected a warrior, enter the time machine to battle the others. If you want to settle a personal score, choose an opponent and fight to the end in a Fatal Match. Everything is preparation for the fight against the ninth and final warrior.